A window that keeps what's on the outside out, while maintaining occupant comfort on the inside is a valuable commodity. 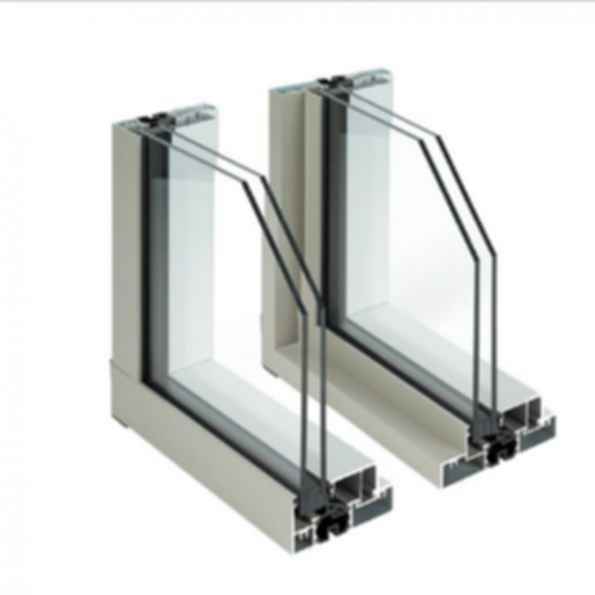 The AA™6400/6500/6600 Thermal Window delivers superior thermal and water performance and excellent condensation resistance while meeting the unique climate challenges of the Canadian market. A fusion of beauty, strength and functionality, the AA™6400/6500/6600 Thermal Window enhances any application - new and retrofit construction - while delivering architectural aesthetic appeal and ease of installation. Kawneer has been helping fuel the inspiration of architects and the building team for more than 100 years by providing the commercial construction industry with best-in-class architectural aluminum products and systems. thermal warm kawneer company inc.